I'm interested to hear why you'd go that route, as it's...... Outta the norm (for Canadians anyways) hahah. 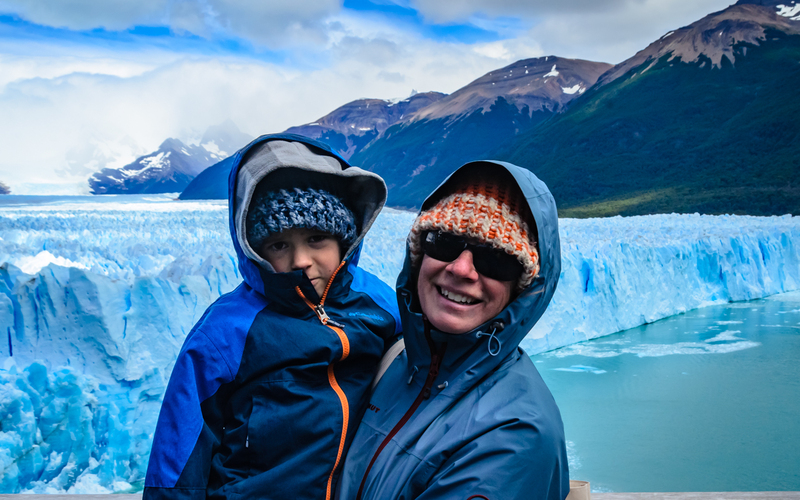 Genuine interest though, chance to spend more time in Patagonia, time/budget constraints? 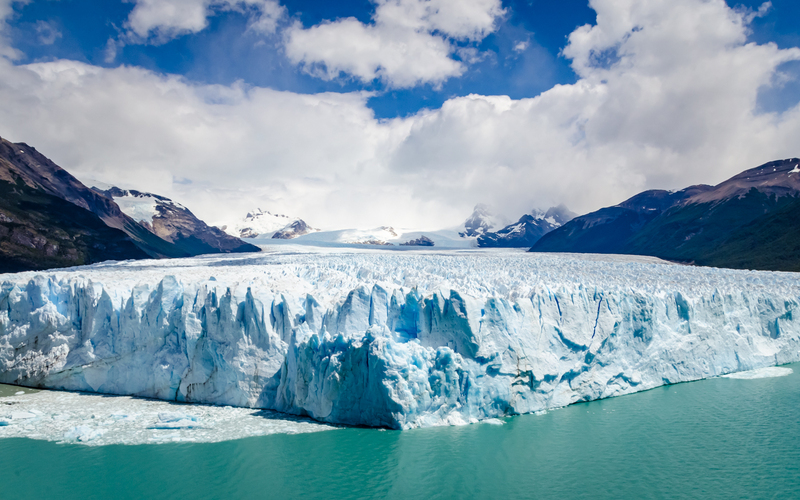 The biggest reason we would ship the rig to Montevideo, Uruguay and start at south is, we think Patagonia deserves more time. Most North Americans doing this kind of travel drive down like us. And by the time most reach Patagonia they are either out of time or money to really enjoy it. As you may know, winters are brutal down there and most national parks are only open during summer (November to March). Another reason is, it is very hard to time it right to be there while driving from north. There are many amazing places on the way south and most overlanders either have to by pass them or they will not have enough time left for Patagonia's summer. 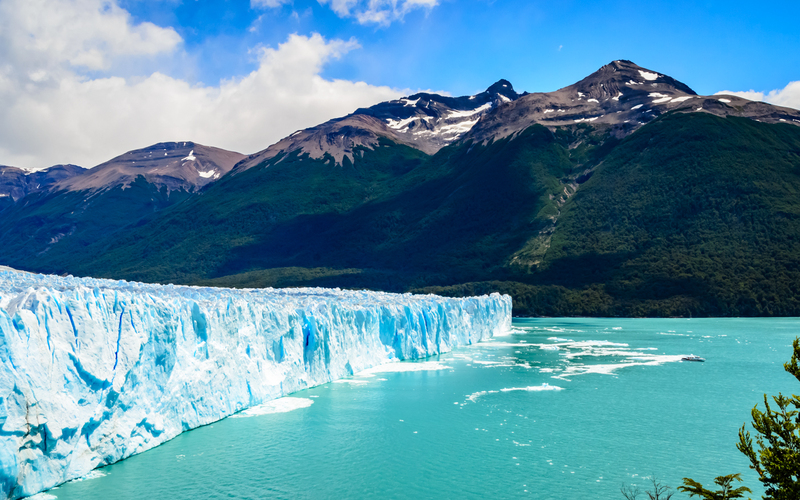 Perito Moreno Glacier in southern Patagonia. This 97 sq mile ice field is the world's third largest reserve of fresh water. Just to give you an idea how enormous this ice formation is, take a look at the second photo that has a cruse ship on the lake . We had great time watching giant ice chucks break off the face and sending huge waves across the lake. Loved your approach to overlanding and my wife and I learned several things about our planet. THANKS.